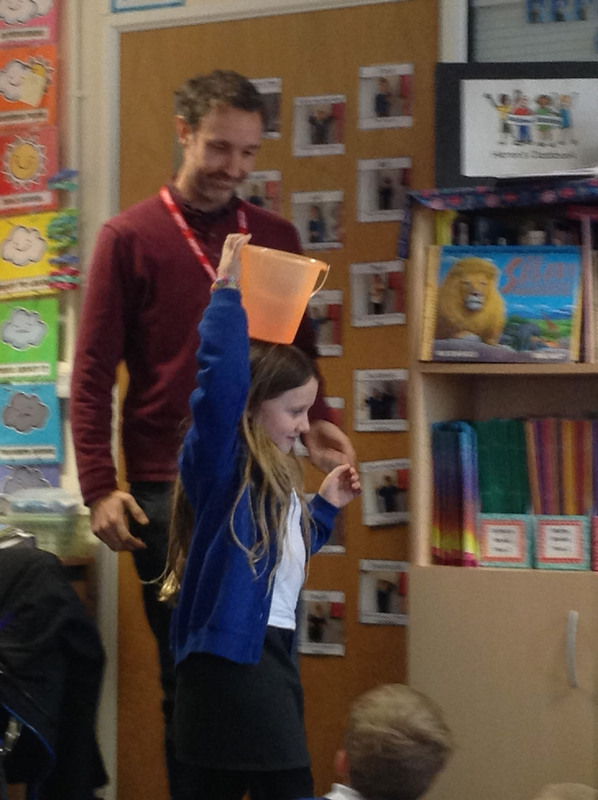 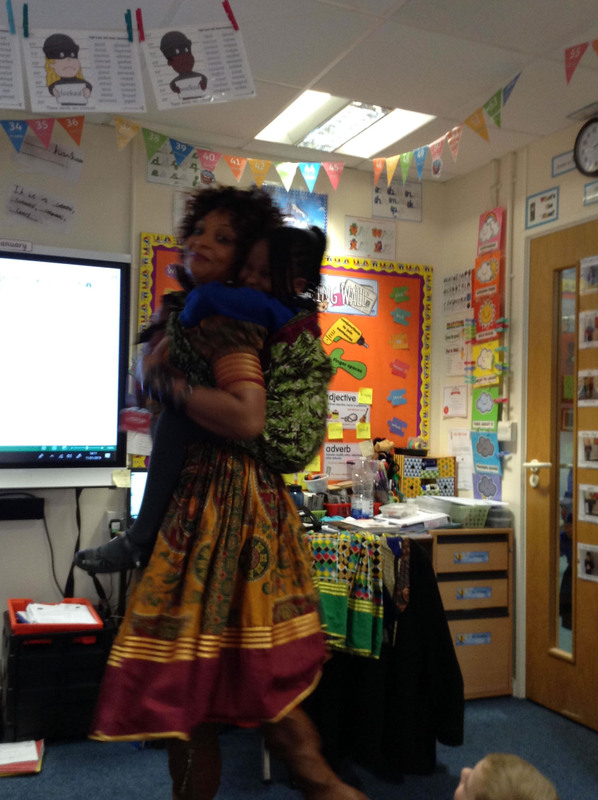 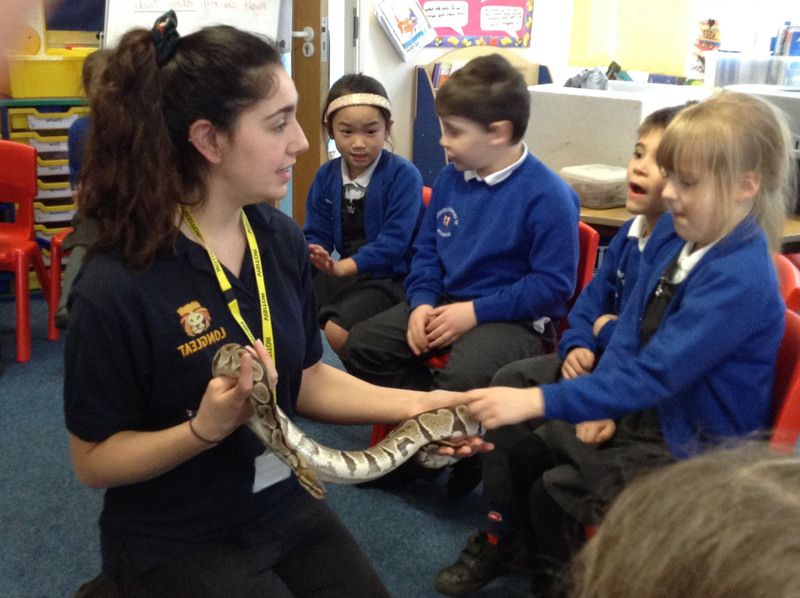 St George's School - Wild Africa comes to Herons’ Class! 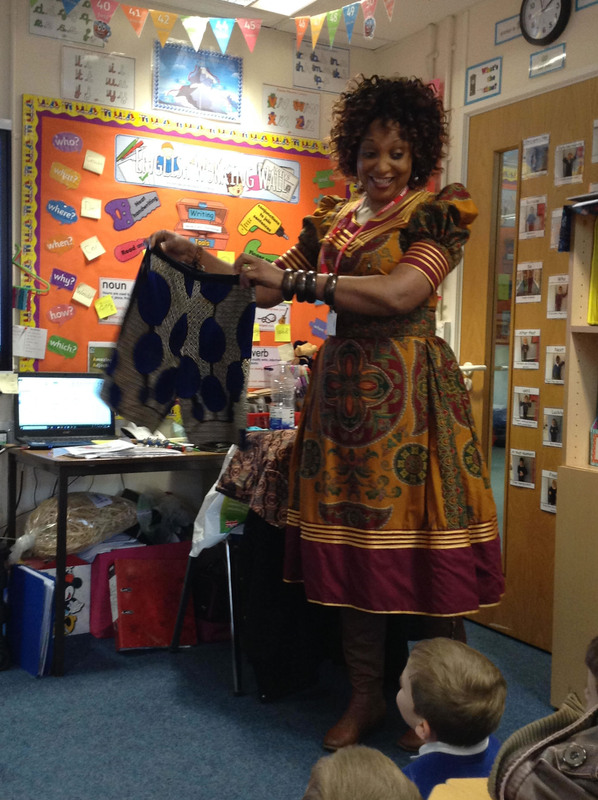 Wild Africa comes to Herons’ Class! 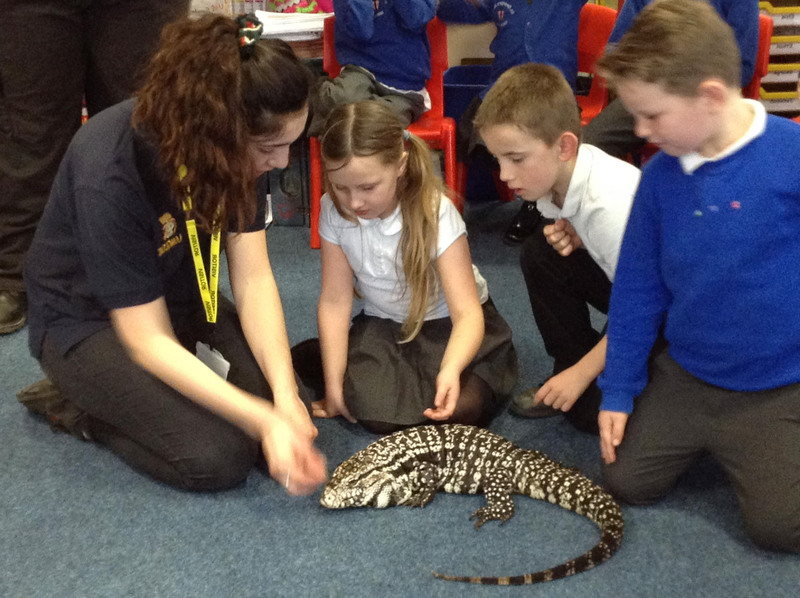 Herons’ Class have enjoyed welcoming a few visitors into their class over the last few weeks as part of their 'Wild Africa' topic. 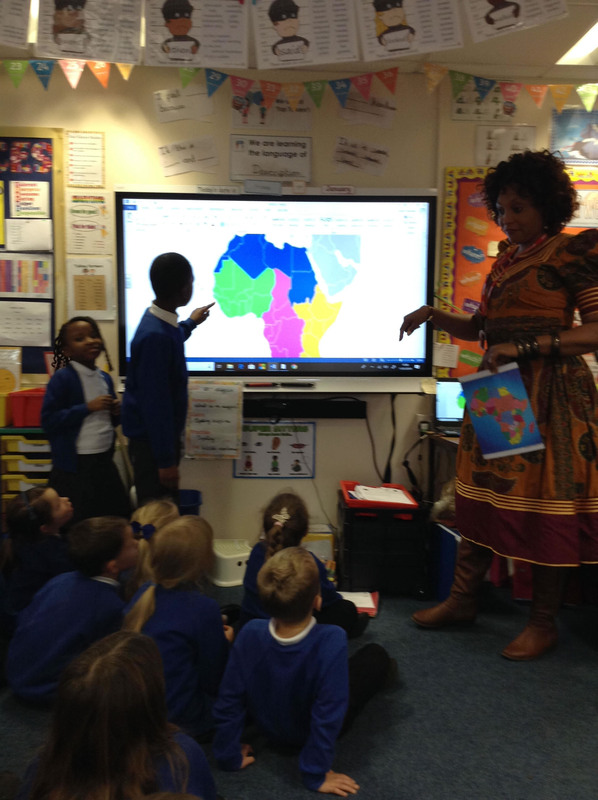 The Mundia family came to tell us all about what life was like when they lived in Zambia and we looked at pictures of their school and church. 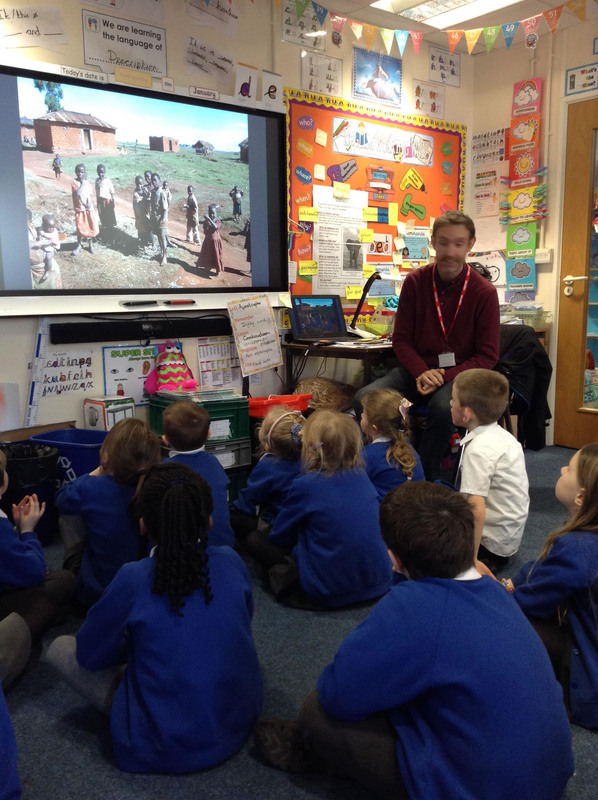 Our second visitor was a lovely man called Mark Woodward who told us all about life in Tanzania. 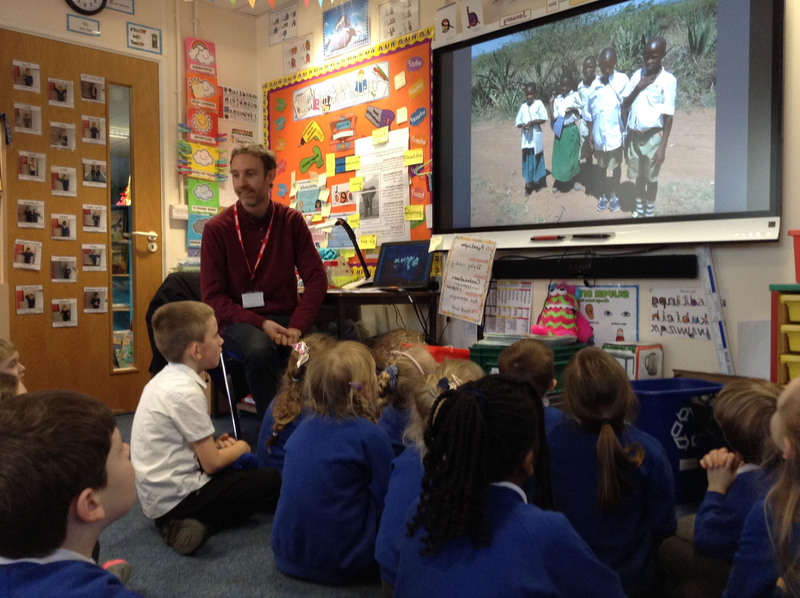 We compared our lives to those of children living in rural Africa and learned to count to 10 in Swahili. 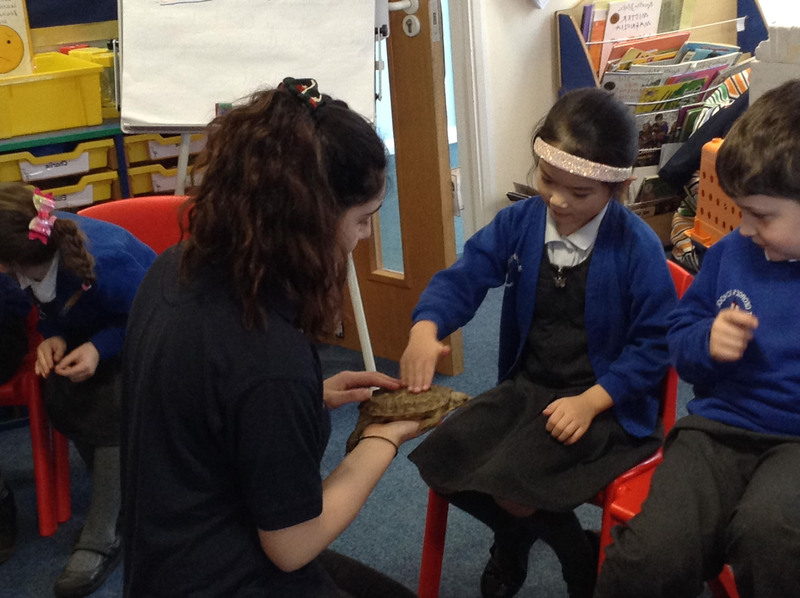 Finally, we got to meet some African animals when two zookeepers from Longleat came to visit. 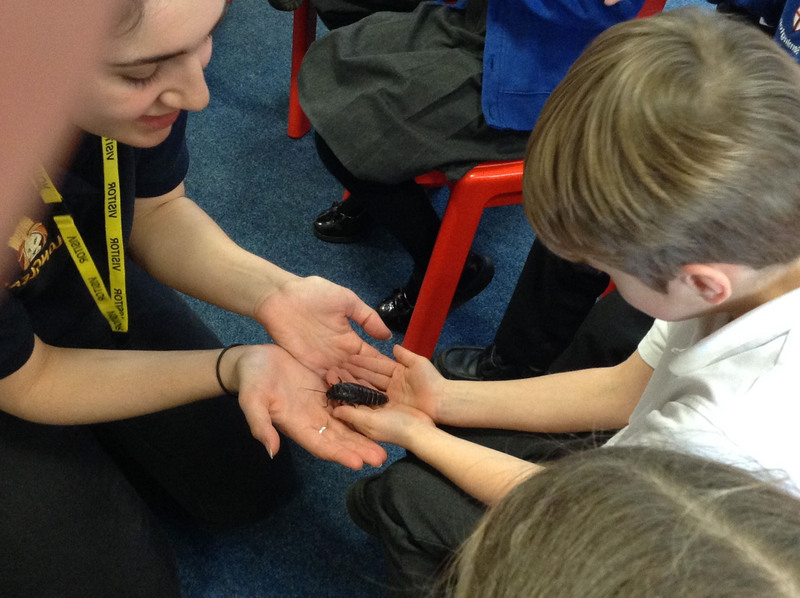 We got to hold and touch lots of different animals including a Snake, a Lizard, a Pancake Tortoise, and a Hissing Cockroach. 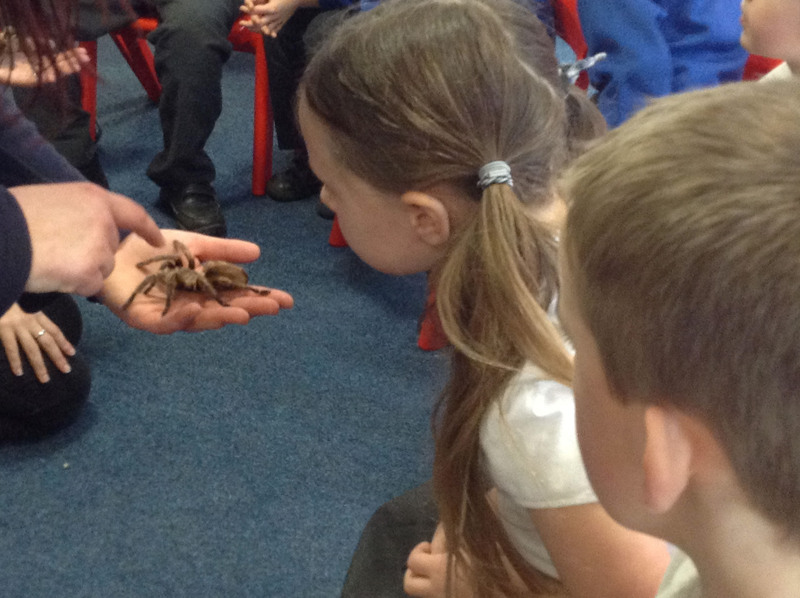 Mrs Freeman was even brave enough to hold a Tarantula!